There is a great need! Rotary was made for this - If not us, then who? We have a former fellow Rotarian and dear friend Mary Doetterl that also needs our help. She was our speaker chairman for several years and did a fantastic job. Please answer the call to assist her in her time of need. I will keep you posted when we meet again at her house to help. Above is also the location where you can continue to drop off your items and where you can assist from 7am – 7pm. 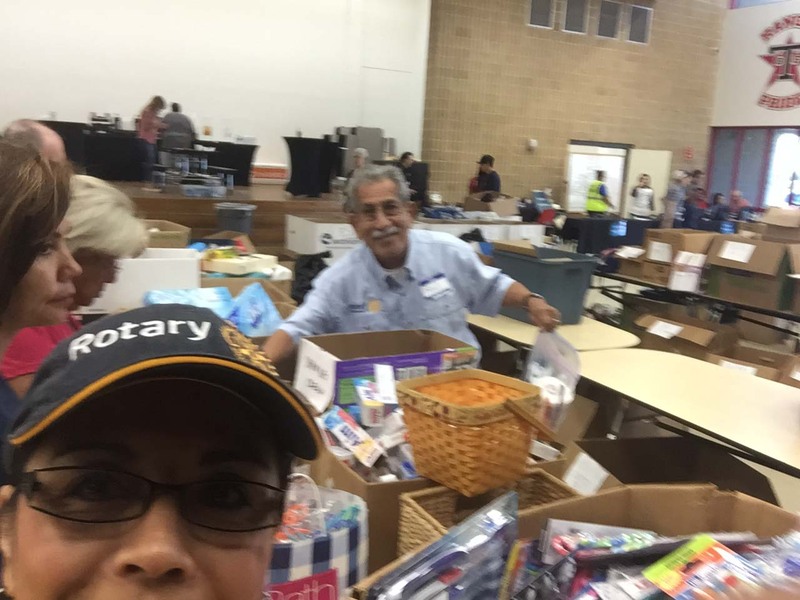 Wear your Rotary shirts and hats while volunteering and let’s meet the needs and challenges of our city.